Sacramento International Airport (SMF) Terminal B - Public Preview on October 2, 2011, 4 days before the official opening and first scheduled flight departures on October 6 and 3 days before first flight arrivals on the evening of October 5. 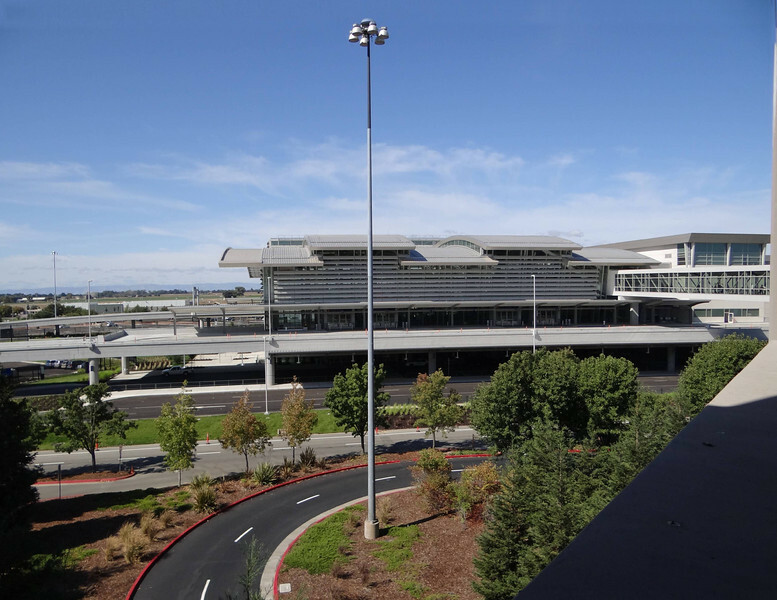 Replaces the original terminal building constructed in 1967 at the then named Sacramento Metropolitan Field (SMF). Preceeded by Terminal A which was built in 1998.